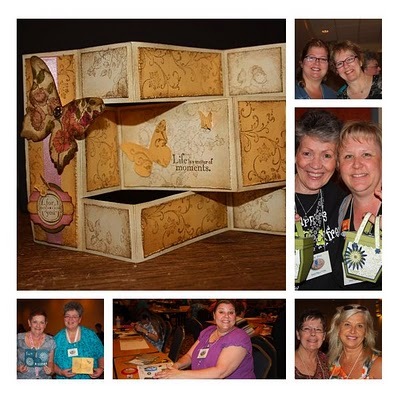 I am privileged to be an instructor at the Late Night Stampers Reunion Party, so if you come back on tomorrow, I’ll share the instructions and pictures of my project: a cupcake box! 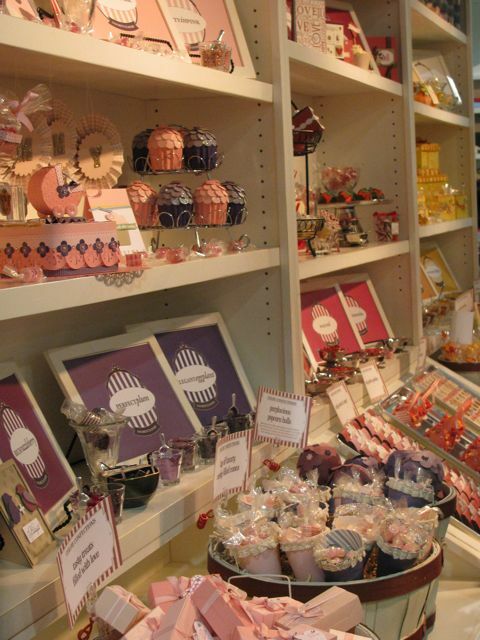 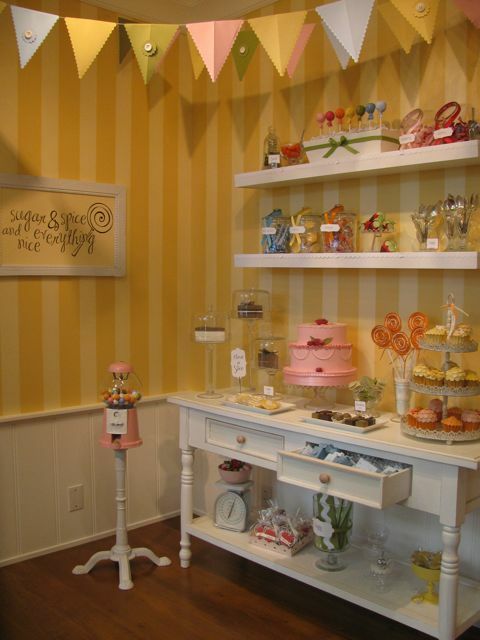 And if you think that is cute, you should have seen the “Sweet Shop” they had set up at convention…who knew your mouth could water at paper confections? 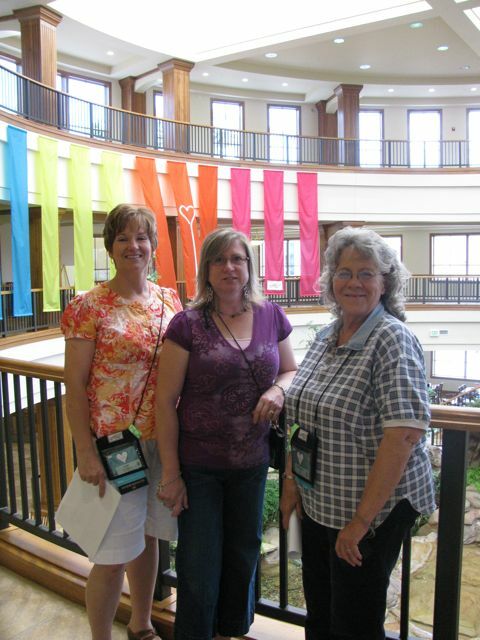 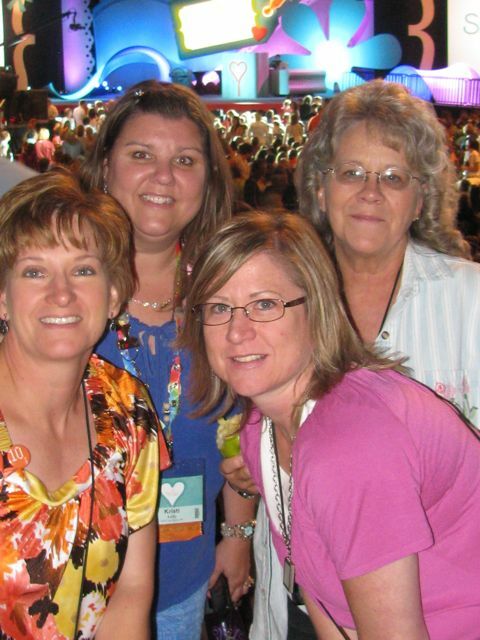 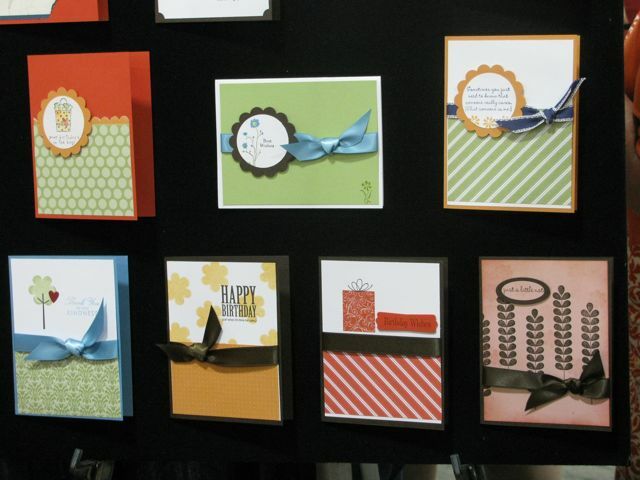 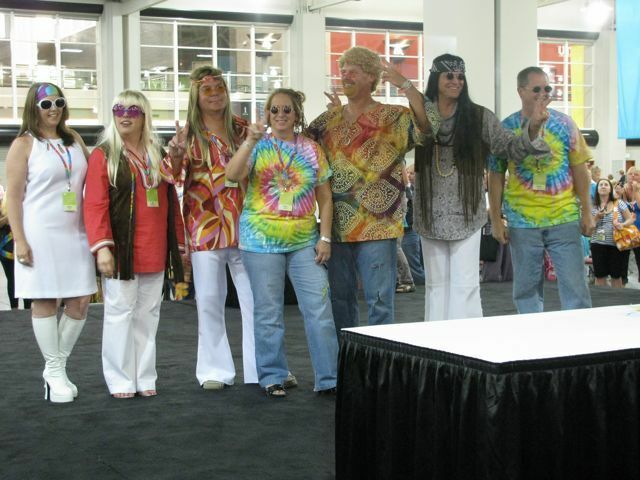 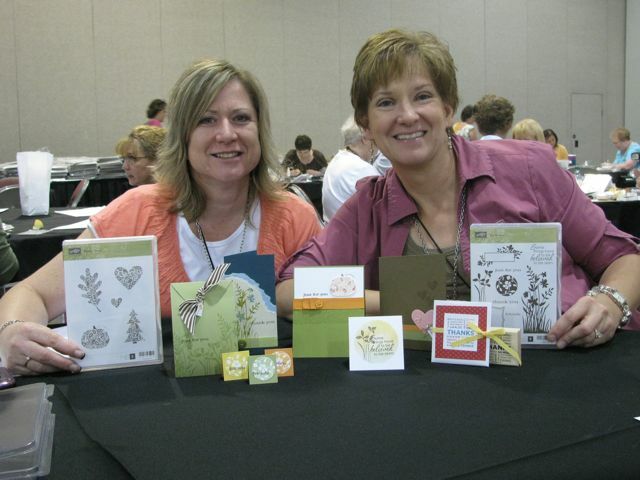 You can join the fun next year in Salt Lake City when you join my Stampin’ Family!